About a month ago I noticed a Krispy Kreme store being built only three miles from my house. Yay! It wasn’t opened yet, though. Boo! Although I did not go that way often, whenever I did, I watched the construction getting nearer and nearer completion. Yay! It was being built on the wrong side of the road from me, though, across a divided highway. Boo! I could access it easily, though, when coming home off the highway, so I could work out the problem. Yay! Weeks went by and I passed by the store a couple times. It still wasn’t open. Boo! Yesterday I passed by it on the way to a doctor’s appointment. Cars filled the parking lot. A billboard over the new store advertised its glazed doughnuts. It was open. Yay! I was on the wrong side of the road, going in the wrong direction. Boo! I could stop by on the way home, though, which would be even better. Yay! On the way home I slowed to get into the parking lot of the brand-spanking new Krispy Kreme store, but traffic cones blocked three-quarters of the driveway. Boo! I carefully steered through a small opening in the cones, entered the filled parking lot, and found one open slot. Yay! Before I turned off the engine, a woman wearing a jacket with the Krispy Kreme logo on it walked over to my car and said, “We’re not open yet. We’re in training.” Boo! She added, “If you drive out the back way…” She pointed. “There’s a woman out there giving out coupons.” Yay! I maneuvered my car to where the woman had pointed and saw another woman wearing another Krispy Kreme jacket. She pointed to the hidden back drive and waved me on. Boo! Not one to give up on the chance for a coupon, I stopped anyway. Yay! “We’re not open yet,” she reiterated. “We’re in training. We don’t open until December twelfth.” Boo. She seemed reluctant, but she reached inside her jacket, ripped a sheet off a pad, and handed the paper to me. A coupon! Yay! I glanced at the coupon. It was good for one free doughnut. One lousy doughnut! Boo! I looked up and saw the secret back driveway that led to a traffic light that would allow me to reach the store from either direction. Yay! Now I have to wait for hot doughnuts until after December 12. Boo! In the near future, though, there’s going to be a Krispy Kreme doughnut shop nearby making fresh doughnuts to resolve any of my emergency carb and sugar requirements. Yay! Editor Bobbie Christmas is your book doctor. She can also be your mentor, ghostwriter, copywriter, and writing and publishing consultant. After spending decades writing and editing for a living, Bobbie became a much-sought-after seminar and workshop leader. 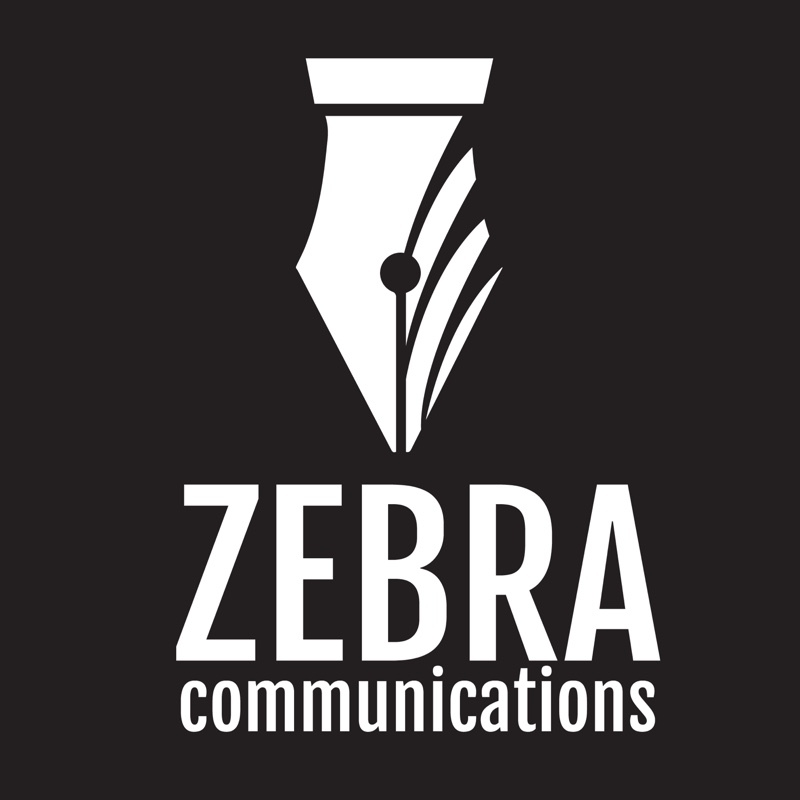 She began Zebra Communications in 1992 in Atlanta, Georgia, to provide professional editing services to publishers and to writers like you. No More Me and . . .